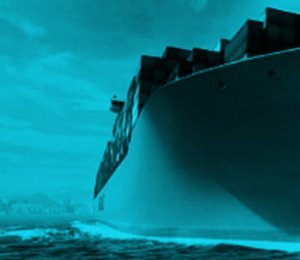 Fiducia MGA offer a Marine Cargo insurance policy for goods in transit, which is designed to easily and clearly extend to include storage risks when a ‘stock throughput’ is required. Shipments can be worldwide, by appropriate means of transport. The policy is competitive in both price and cover offered. It can be a normal annual renewable or a single shipment (facultative) policy which is non-renewable.